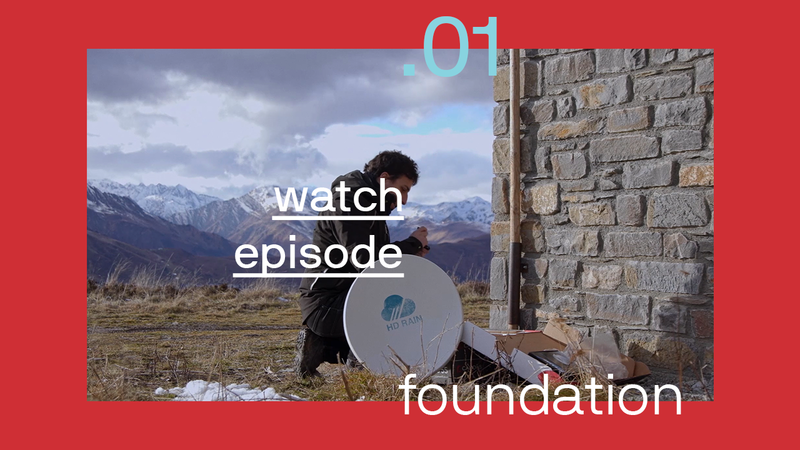 From STATION F to Malawi to the French Pyrenees, follow three of our startups in their everyday challenges and adventures. All three come from different horizons, work in different industries but have a common thread in their projects — building Tech for Good solutions with either ecology or social inclusion at heart. Binta and Jean of Konexio, originally from the United States, were amongst the first entrepreneurs to join the STATION F Fighters Program that is dedicated to people from underprivileged background. Following their hard work and success as Fighters, their startup Konexio has joined the Founders Program. Konexio is a digital learning school on a mission to fight digital exclusion while humanizing and diversifying the tech world. The startup provides tech and social skills training to underrepresented publics, notably refugees, migrants, and young people from disadvantaged backgrounds. Olivier of Roger Voice, is reinventing mobile communications for deaf and hard of hearing people. They develop a mobile and web application that is able to subtitle any call in real time and connect users with a sign language interpreter for visioconference. It’s a world premiere developed in the Facebook Startup Garage at STATION F.
Ruben of HD Rain, a Founders Program startup, delivers high precision rain measurements and forecasts. They build small devices to attach onto satellite antennas and analyze rain attenuation on television signal. Their low-cost solution helps companies with weather-sensitive economic activities — agriculture or insurance companies for example — by improving their resilience to rainfall risks, particularly in the 80% of countries around the world that currently have no means of measuring rainfall.